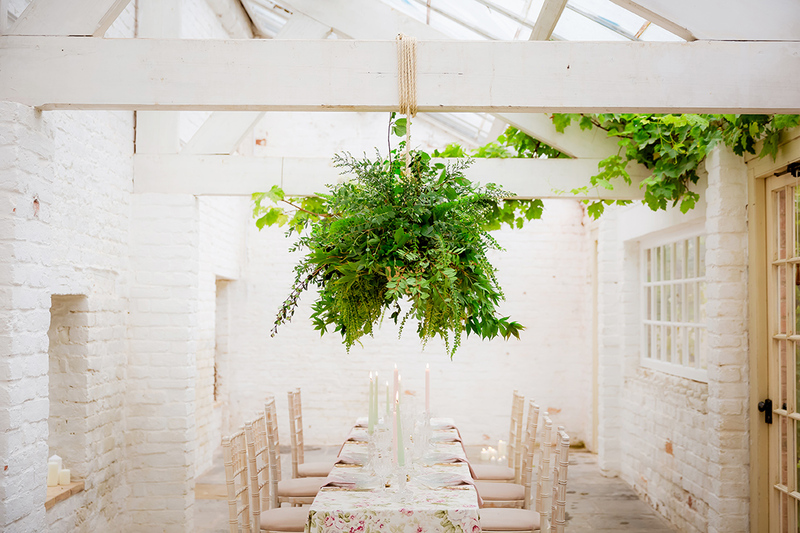 "Julia has over 10 years experience working in the wedding trade and created Garthmyl Hall with a strong vision to bringing a unique exclusive hire venue where couples could easily bring their own style. 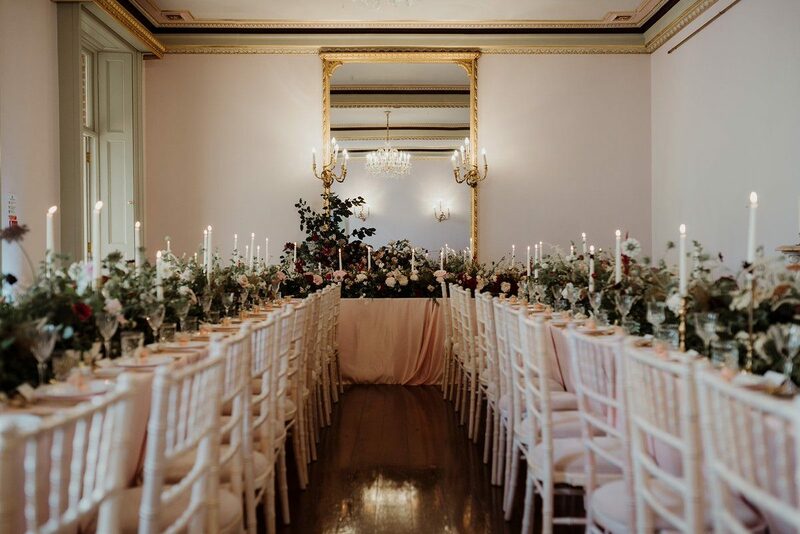 The beautiful hall has grown from strength to strength in the past couple of years and in 2018 Polly joined the team as a wedding coordinator. Julia and Polly together coordinate and help with every aspect of the weddings here, they are both a little crazy and super friendly. " At Garthmyl Hall we believe that every couple should not just have the day of their lives with us, but the weekend of their lives! 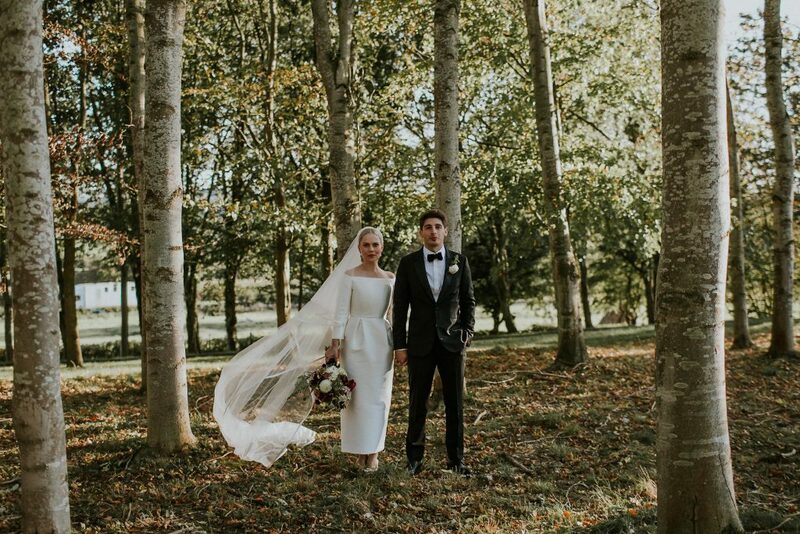 We offer a relaxed and flexible experience for all of our couples and we do this by providing all weddings on an exclusive hire / weekend hire basis. This means that when you choose Garthmyl Hall exclusively for your wedding celebrations you can be sure that we do not operate like a wedding factory. You will be able to relax and enjoy your time with your loved ones without having to rush, knowing that you do not have to share your time with anyone else. This simple belief has formed the basis of everything we do and if you choose to have your wedding with us you really will feel as though you are in your home away from home! When you picture your wedding, you don’t want it to be the same as everyone else’s – you want it to reflect you as a couple. 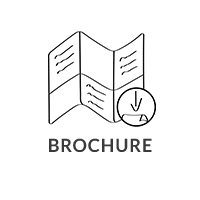 So instead of dictating what suppliers you have to use or giving you a menu with limited options, you are in control of it all – we will provide you with a totally unique wedding venue. 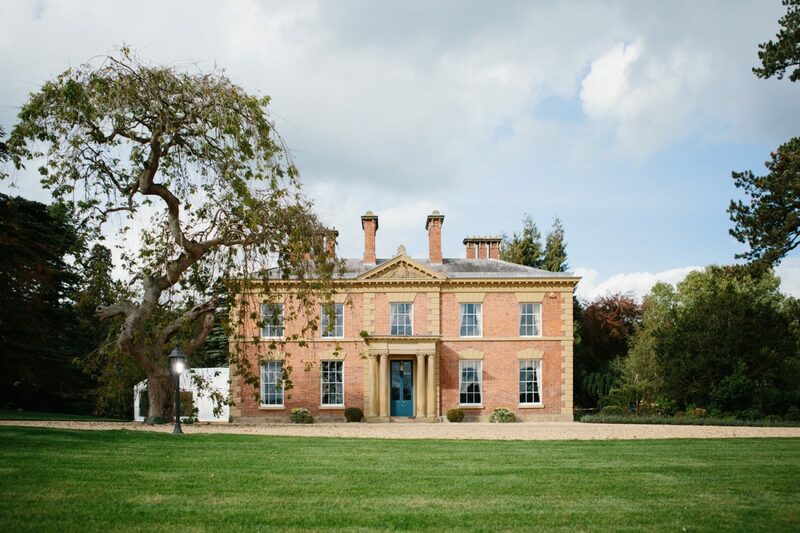 When you hire Garthmyl Hall, you are hiring the Hall and the Grounds, everything else can be completely bespoke to you! If you have a particular caterer that you want to use then that’s fine. 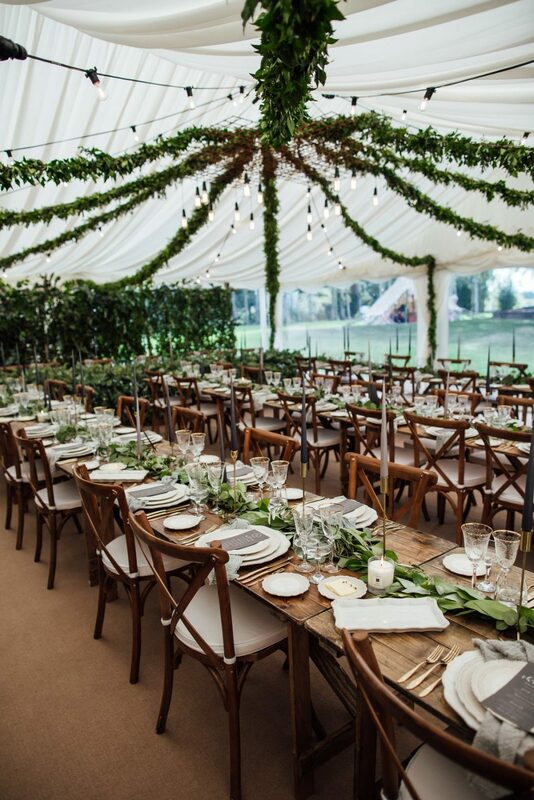 If you have a venue stylist that wants to bring in trestle tables instead of the round ones that we provide – this is fine. If you even want to erect three tipis in the garden, then that is also fine! We are open to pretty much anything that makes your day your own, so please have a chat with us – we love a unique wedding! The hall boasts 10 luxury bedrooms that sleep 21 people inside the house, these are all included in the price you pay. In Summer 2019 we shall be launching our newly renovated Victorian stable and kennel cottages, these will sleep an extra 24 people on site and be available for family and friends to book. The Stables shall be family friendly and totally self accommodating so if you fancied an extra nights stay that is no problem. 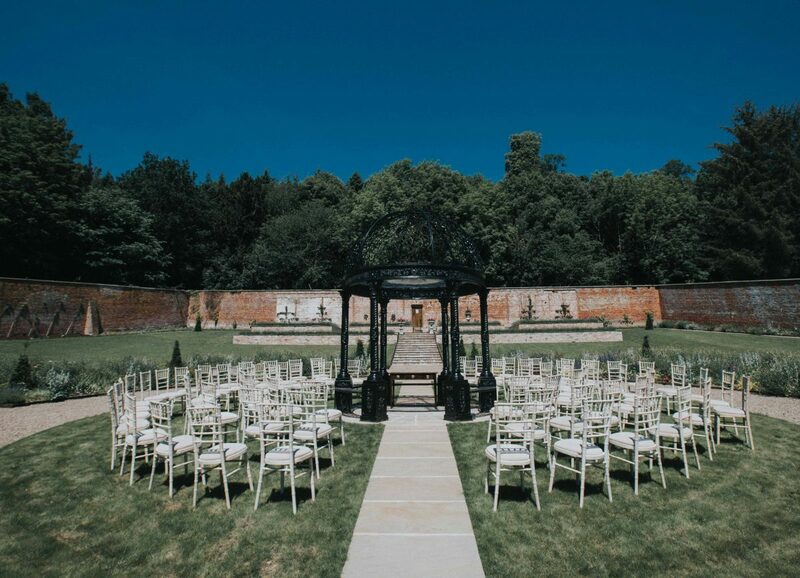 The hall hosts three beautiful ceremony areas where you can say “I do” including the amazing walled garden, the intimate summer house and grand ballroom. 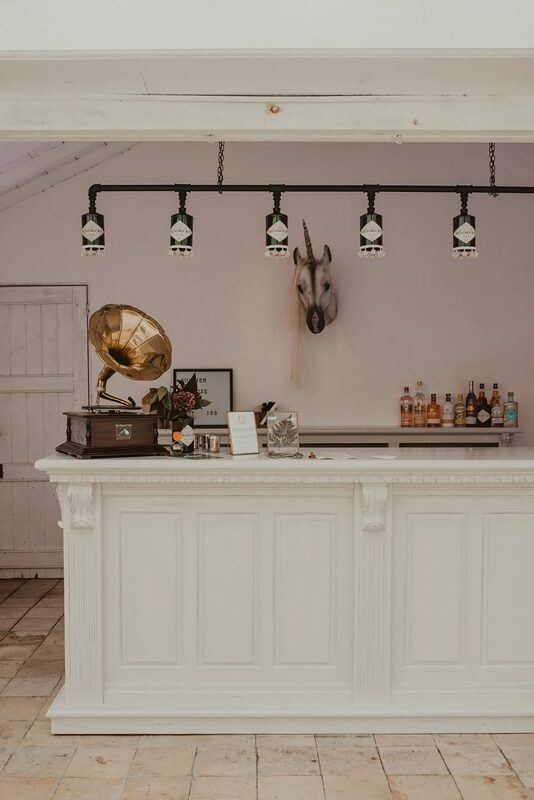 There are plenty of quirky features in the hall to keep your guests amused, our underground cellar bar being one – we can arrange for this to be opened for a pre-wedding night tipple or a cocktail hour throughout the big day. Tell us about your experience and wedding day at Garthmyl Hall.